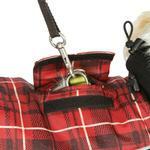 The Ultra Paws Comfort Reflective Dog Coat - Red Plaid is a comfy fleece dog coat sure to keep your dog warm and safe on chilly days! 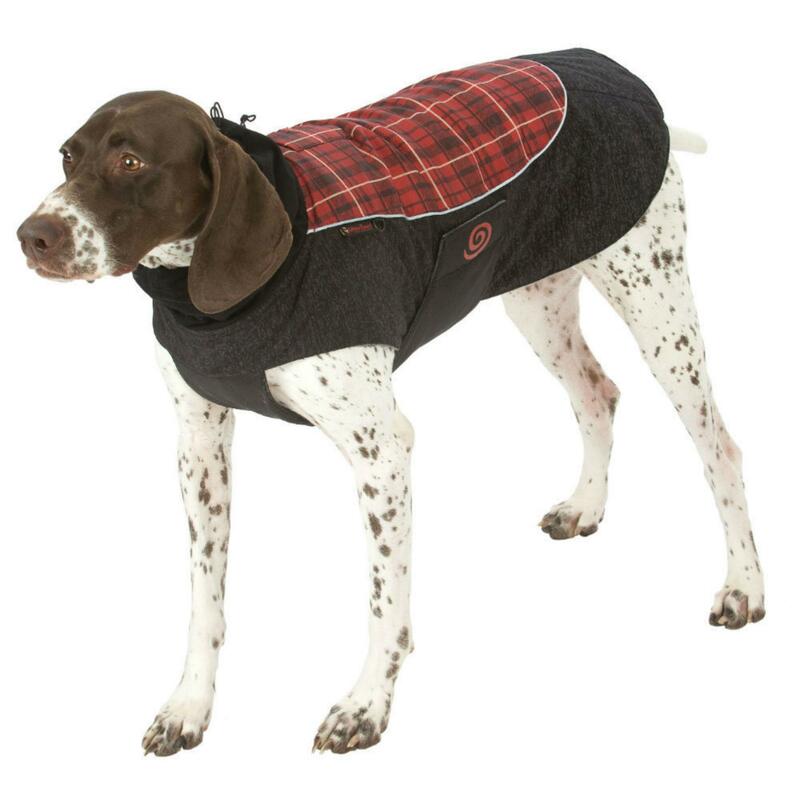 The Ultra Paws Comfort Reflective Dog Coat - Red Plaid is a functional and stylish dog coat that comfortably keeps your dog warm in chilly conditions. 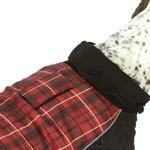 Its adjustable collar gives your dog the option to wear down or as a turtleneck. Touch fasteners on its chest ensure a perfect fit and its classic black and red plaid ensure it will never go out of style! 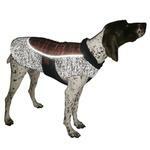 Its lower half is fully reflective fabric for high visibility in low light conditions. The leash hole on back makes for easy attachment. 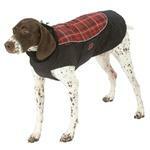 This comfy dog coat will keep your dog safe and warm this Winter or Fall. Love the site and the item selection. Prices are reasonable and coupon codes are easily honored. Not pleased about the very high shipping charges in the case of low weight items such as dog clothes.